Thank you for participating in this years 11th Annual Yellowfin Owners Event. We are very excited and thrilled that we have the opportunity to extend our tradition another year. That being said, this years event will be a little different from the past. All owners or participants will need to register for the event prior to May 11, 2019. This is mandatoryfor the event. It is extremely important that we have an accurate headcount prior. The event will be held in Duck Key at Hawks Cay Resort. Guest will need to make their room reservation and slip reservation. Please note that the main marina slips are reserved for the 42, 39, and 36 models. We start with the guest that are in the larger boats and then work down in boat size. The smaller boats from 34 – 17 will most likely be located in the back basin area. This is important when making your room reservation and the location of your boat. The discounted rate for the group will be available for the entire weeks stay at the Resort. Rates are available from June 14th – June 23rd. 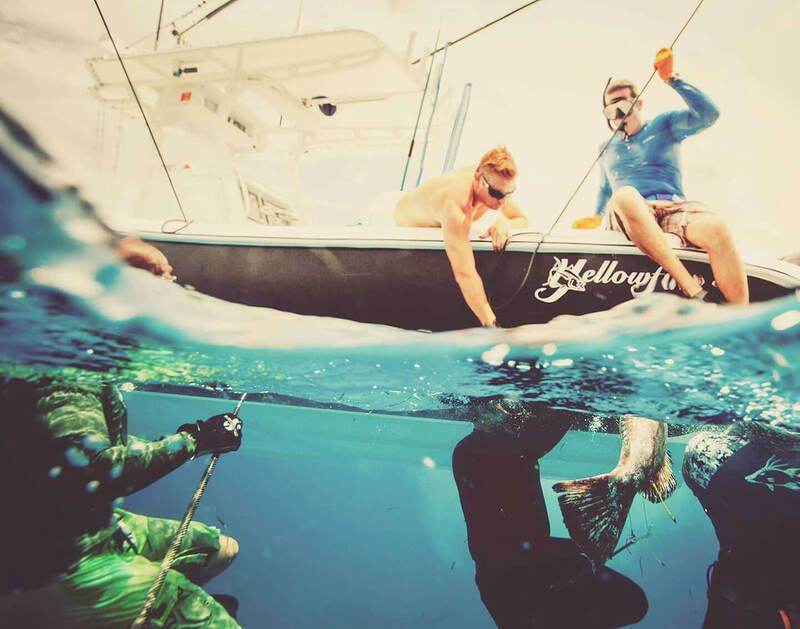 Reservations can be made at Yellowfin Yachts Owners Retreat 2019 Event at Hawks Cay Resort. The Owner of the boat and his or her immediate household are Complimentary. 1) Household example… Husband (Co-Captain), Wife (Captain) and Children that are under 18. Any Young Children from ages of Youth to 18 years of age are Complimentary. Any guest 19 years of age and older not part of the immediate household will have a $295.00 guest fee. This must be paid on the registration page prior to attending. Event Location Map: Hawks Cay Resort in Duck Key. © 2018 - 2019 Yellowfin Owners. All Rights Reserved.